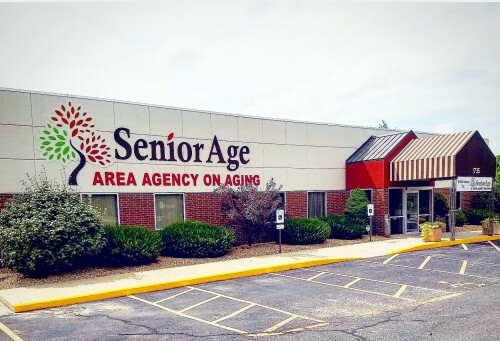 SeniorAge has been serving thousands of seniors in southwest Missouri since 1973 through the many programs, senior centers, and numerous programs and services we offer. We primarily serve seniors age 60+ and their caregivers. Seniors qualify for our services on the basis of need, not income. Our service recipients have the opportunity to contribute toward the cost of their services, but services are not affected by the ability to contribute. There are 655 Area Agencies on Aging (AAAs) across the United States. When seniors need help within our communities, we are the first call. We encourage, coordinate, and deliver community-based services that link local, public, private, voluntary, and corporate resources. In Missouri, there are 10 AAAs, each serving a different region of the state. We serve Region 1 which includes 17 counties in Southwest Missouri.